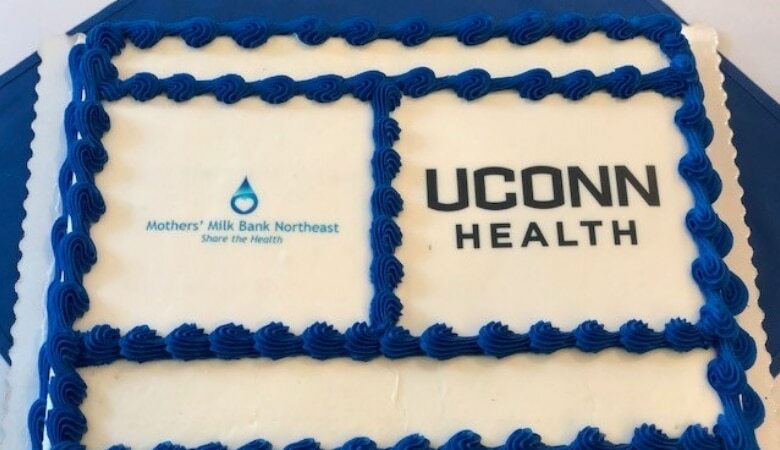 On August 30, UConn Health’s John Dempsey Hospital opened the first Greater Hartford milk depot to great excitement. 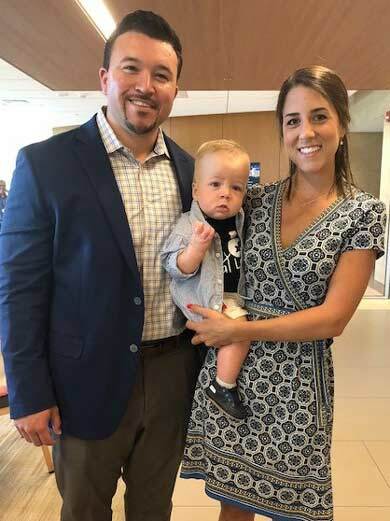 Mothers’ Milk Bank Northeast now has five depots in Connecticut, to serve families throughout the state. Ever since our first Connecticut milk depot opened in 2016 at Acelleron Medical Products in Guilford, families and healthcare providers have been clamoring for a depot, or drop-off site, in Greater Hartford. 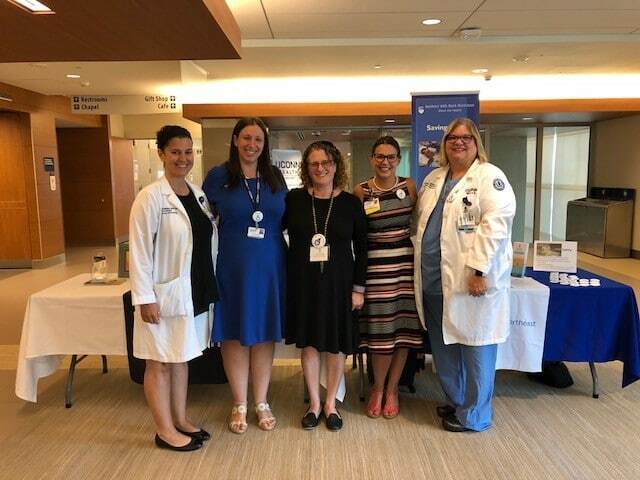 Natalee Martin, a past milk donor and Associate Director of Development at UConn Health, joined together with lactation consultant Marisa Merlo to make this dream a reality. Both of them, together with several colleagues, donated funds to help pay for the freezer, and they now manage this busy depot. 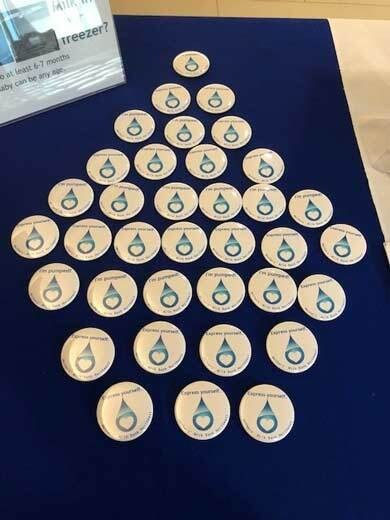 Screened donors who wish to schedule a time to drop off milk at this new Connecticut milk depot can call or email Marisa Merlo, 860-679-4106, mmerlo@uchc.edu. Our other Connecticut depots are located at Acelleron Medical Products, Guilford; Connecticut Childbirth and Women’s Center, Danbury; and Catholic Charities, Diocese of Norwich, at both Norwich and New London offices. Screening to become a breast milk donor is done through an easy four-step process. Once accepted for donation, milk can be shipped for free door-to-door or through one of our donor milk depots throughout the Northeast.